#Music #Nigeria | P Square vs May D, Who Got the Next Best Club Banger? Regarding the recent beef between P Square and May D, I couldn't help but wonder. Is May D's new release, right after P Square's, just a coincidence or is this a symbol of a rivalry between the Nigerian stars? Maybe they are just trying to put their fans in a romantic mood for Valentine's day. No matter what, I feel that in these 2 songs, there is a hit and a miss. 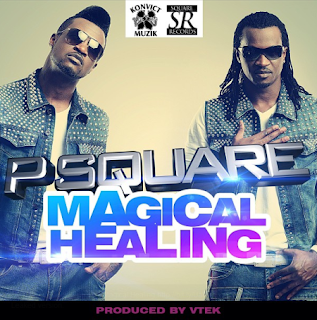 Why P Square's Magical Healing is a miss? * The beat sounds very familiar. The music imitates other songs in the same genre too closely, making it become just another hot dance track, instead of the next best dance track it was destined to be. * The lyrics are tired too! "I know you want it, I got it ... I am ready to lose control..." Let's just get a little more creative. The track is still cool though and it will surely make it to the dance floors. Take a listen! 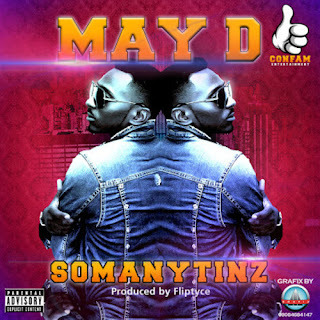 Why May D's So Many Tinz is a hit? * The beat is not plain. Yes, there is the usual percussive Naija sample, but there are some variations of the guitar that I really dig. And the cool riff by the end of the song sounds like something borrowed from a southern African song. It makes the track super fresh. * The lyrics are not boring. Is May D singing in French? That's hot! And the rhymes are very unexpected, "Give you the keys to my house to laissez-passer... unto you they like say " I think it is very original!